At Meils, Thompson, Dietz & Berish, an association of attorneys not in partnership, we strive to deliver high-quality legal service to clients throughout the state of Indiana. While we have a reputation for deftly handling personal injury, insurance defense, and litigation matters, our seasoned legal team also represents clients in estate planning and appellate law. We represent both defendants and plaintiffs, insurers and insureds. Our determined legal team will guide you toward a straightforward and lasting solution that accomplishes your goals. Personal injury — We represent victims of negligence in personal injury cases as well as representing insurers in auto accident injury claims defense. We also handle premises liability and products liability. Insurance defense — Our seasoned legal team will help you build a solid insurance defense against unjust or frivolous claims. With experience representing clients on both sides of the table, we have a unique perspective on how to protect your rights and interests. Litigation — Our attorneys are skilled litigators who’ve successfully handled a wide range of civil litigation matters in both the state and federal courts. 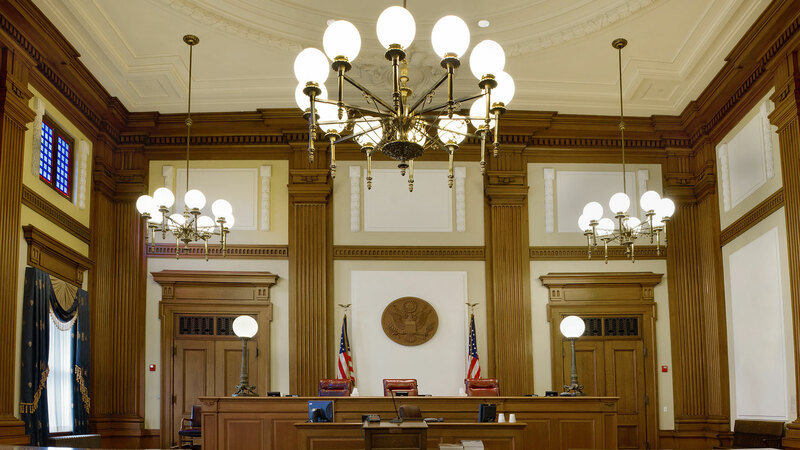 Appellate law — As experienced appellate attorneys, we know the frustration of receiving an unfair judgment in a civil trial. Without competent and professional help, any legal matter can manifest into a bigger problem. Our lawyers are committed to providing you with exceptional counsel, dedicated to protecting your rights and advancing your interests. 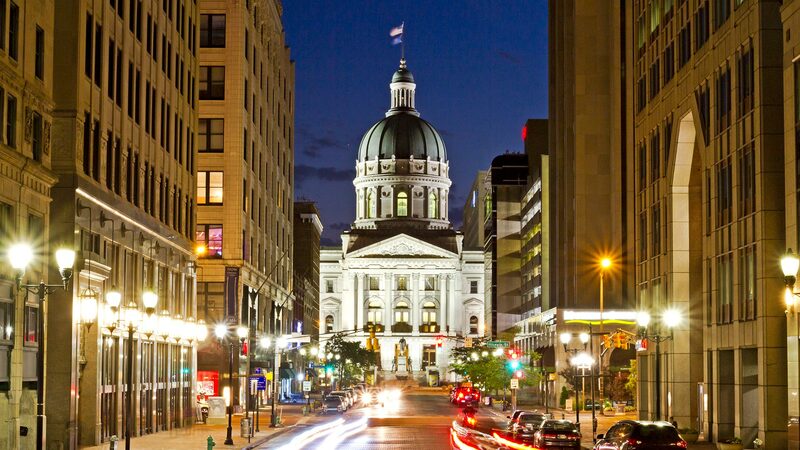 Meils, Thompson, Dietz & Berish delivers strong representation to clients throughout Indiana in personal injury, insurance defense, litigation, estate planning, and appellate cases. Please call 317-637-1383 or contact us online to schedule an initial consultation with an attorney at our Indianapolis office. 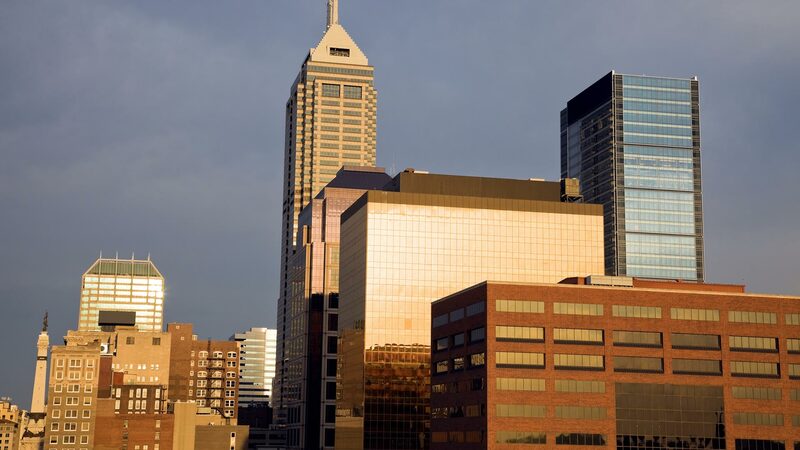 Meils, Thompson, Dietz & Berish is located in Indianapolis, IN and serves clients in and around Indianapolis, Beech Grove and Marion County.